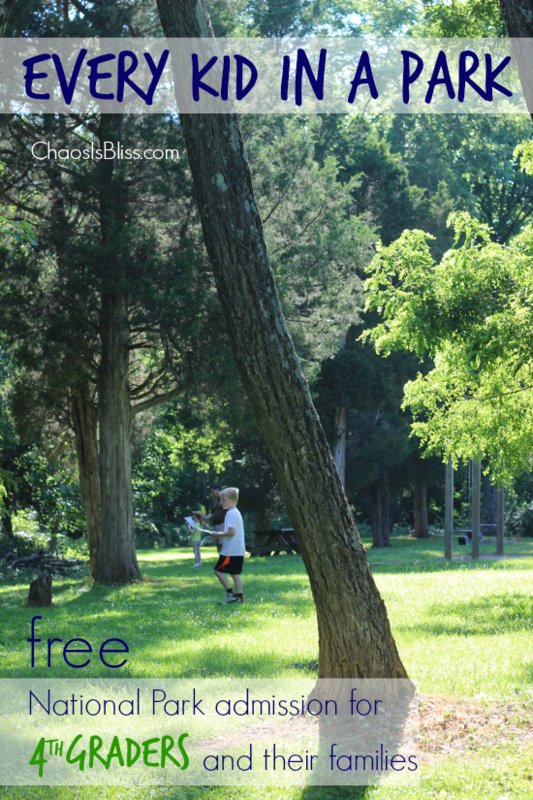 Have you had your 4th grader sign up for Every Kid in a Park? I originally posted about Every Kid in a Park last February, when I didn’t have a 4th grader. Now that we’re nearing the end of my son’s 4th grade year, it’s a great reminder to share this again! 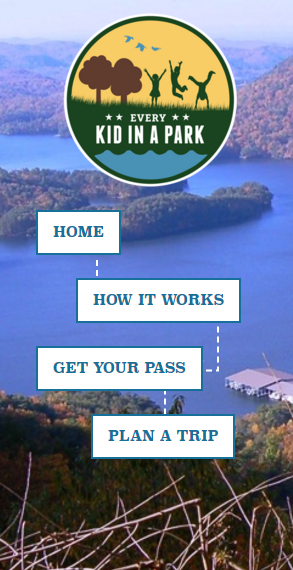 Taking your family to the park is now even more affordable; that is, if you have a 4th grader in your family! 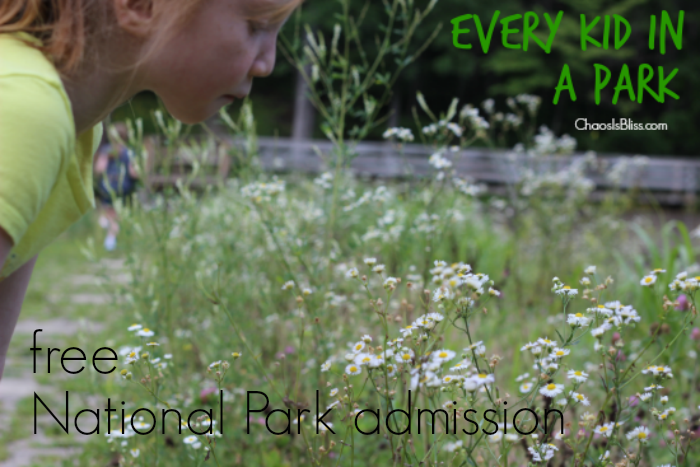 Last Fall, President Obama launched the “Every Kid in a Park” initiative, allowing free 1-year National Park admission to all 4th graders across America, and their families. As a lead-in to the 100th birthday of the National Parks Service, the effort is intended to encourage children and families to get out and explore our public waters and lands. You can learn more about Every Kid in a Park here, as well as learn about three new National Monuments opening in Illinois, Colorado and Hawaii here. Have your 4th grader sign up here. 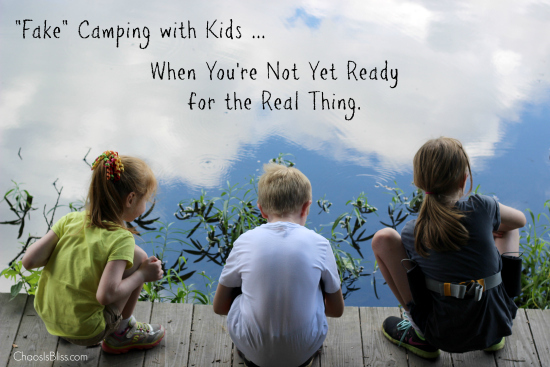 And when you take that trip with your family to a national park, but you’re not quite ready for real camping, you might try “fake” camping first! Thank you for sharing! My 4th grader came home last week and mentioned this and I had no idea what he was talking about. Now I know!